The overall physician suicide rate cited by most studies has been between 28 and 40 per 100,000, compared with the overall rate in the general population of 12.3 per 100,000. Overall, then, physicians are more than twice as likely as the general population to kill themselves. Each year, it would take the equivalent of 1 to 2 average-sized graduating classes of medical school to replace the number of physicians who kill themselves. This rate appears higher than among other professionals. Depressed, divorced, and apathetic: all common symptoms of a physician or medical student who is at high risk for suicide. High risk individuals are often times extremely self-driven people who are hell-bent on success at all costs - ignoring the need for a healthy work-life balance, often times stifling personal growth and development, in order to graduate with top honors to be the doctors of tomorrow. In a world where only the strong survive, how do we keep our doctors from feeling hopeless enough to choose the last resort of ending their own life? These are our doctors, physicians, superheroes in a time of need, and soothers in a time of panic. How can they deliver all that their patients needs when they’re enduring an internal struggle everyday? Since the 1960’s, psychiatrists have been trying to understand why so many physicians commit suicide each year as compared to the suicide rate of the general population. 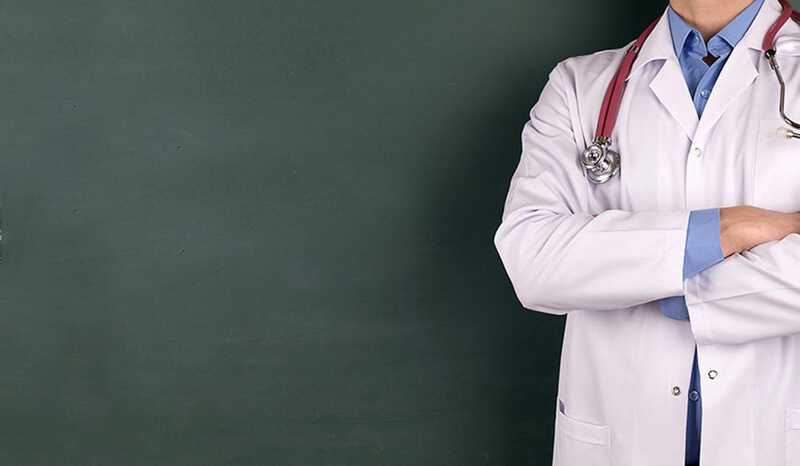 Some have suggested medical training could be the cause, as vulnerable students might find the rigorous and potentially traumatic curriculum to be dehumanizing and personality-altering. As seen in a suicide comparison from The Painful Truth: Physicians Are Not Invincible this can set the trend for doomed quality of life for these physicians and students. Underwhelming attempts at coping with the psychological effects of burnout and physician suicide have focused solely on the symptoms of the problem, rather than addressing the root of the issue. Medical school might be something of a turning point, but it's definitely not the only factor contributing to physician suicide. Hospital institutions should be taking immediate action to improve morale among their staff by creating a more positive and encouraging work environment for physicians.